He was born in Khojali city on the 1st of June, 1960. He continued his education at Vocational school and obtained a profession of a tractor operator after finishing the 8th grade in 1975. Araz was called for Military service in 1978. He served in the Soviet Army in Chelyabinsk province. He returned back to Khojali after being demobilized from the Army in 1980. Araz had a peaceful life and was working again as a tractor operator within the State farm of Dairy and Vegetables. But when the bloody was started in 1988, his peace was destroyed. 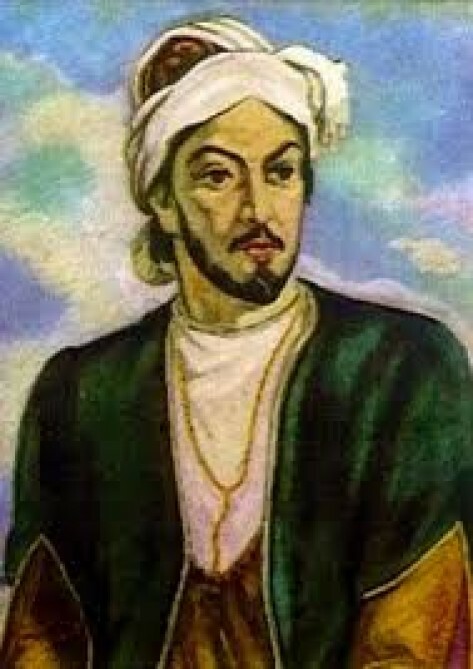 And in order to stand in the defense of the Motherland, Araz also had to take up arms. Thus, he was voluntarily enlisted in the self defense battalion of Khojali region in 1990. Araz proved himself to be a worthy fighter from the very first days and he was a good Machine gunner indeed. He would always make the Armenian terrorist retreat with his machine gun. Araz Salimov fought till his last bullet during the Khojali Tragedy saving the lives of dozens of women, children and the old from the vicious paws of the enemy. 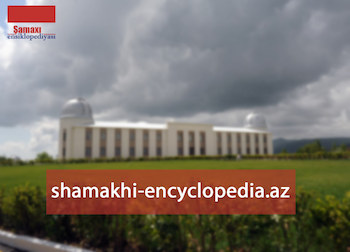 But when they left the battle field, armenian militants stalked him and his brother Fahkraddin and brutally killed in Asgaran region. During the Khojali Tragedy 3 people were killed from his family – a father and two sons. He was married and had a son and two daughters. 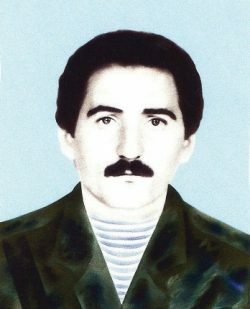 Salimov Araz Bahadir was posthumously awarded the title of the “National Hero of Azerbaijan” by the decree # 553 of the president of Azerbaijani republic on the 25th of February, 1997. He was buried in the Alley of Martyrs in Aghdam region. How can Armenian overcome facelessness crisis?